Darkroot Garden, the Moonlight Butterfly. by Seath, are imbued with a pure magic power. 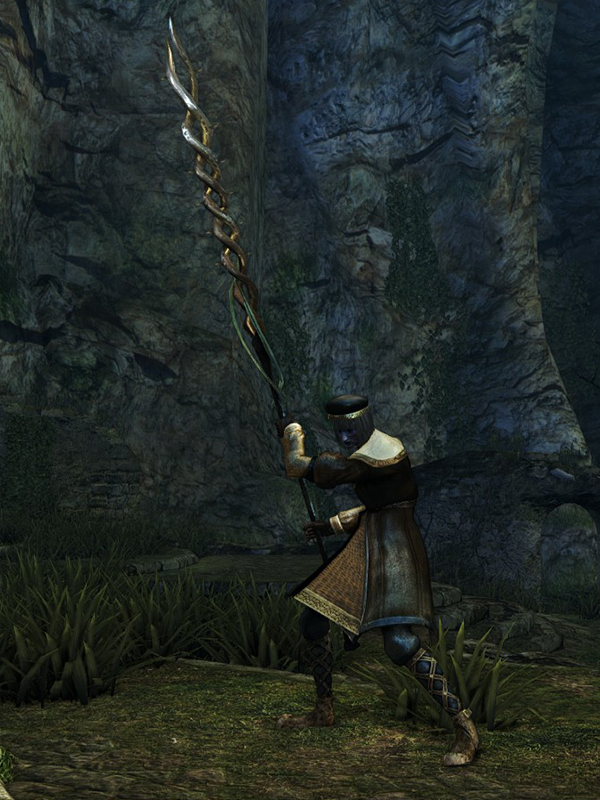 Although this weapon is a spear and lists Thrust as its damage type, its damage is 100% Magic damage, and therefore cannot be used to Counter. This spear is very long and relatively fast and light for its size. Intelligence builds will find this an effective weapon for melee, even in PvP. 1. This means the Spear weapon class, (although Spear can be used as well).